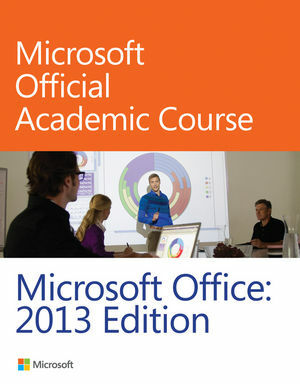 This Microsoft Office 2013 textbook is the only Microsoft Official Academic Course (MOAC) textbook. This series includes a complete classroom instructional program. 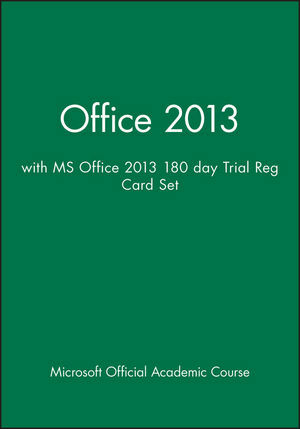 The Office 2013 text is designed to re-enforce workforce skills. Office 2013 certification can help students with classwork and differentiate job hunters in today’s competitive job market.